Brand New hardwood flooring & wall-to-wall carpet + fresh interior paint make this 2BR 1.5BA condo 100% Move-In Ready! End-unit privacy w/a delightful deck facing the bordering forest greenbelt. Generous Master BR upstairs connects directly to the bath & has abundant closet space. All appliances incl. W/D are included. There's even a cozy wood-burning fireplace to curl up next to on those frosty nights. 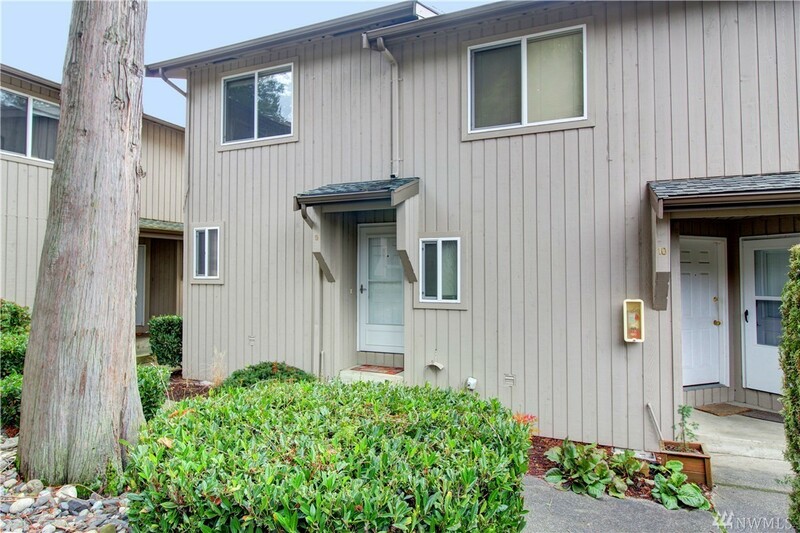 Convenient location near Whatcom Falls Park & in the Wade King & Sehome High attend. areas!